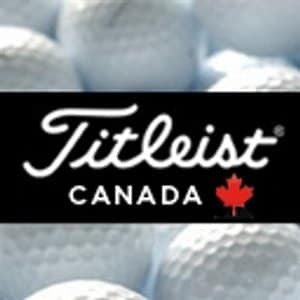 Is anyone from TT heading down to the Masters Tournament this year ? Perhaps you have gone in the past and have a favourite moment you can share with those of us who have not had the opportunity to attend. I love watching the Masters with my wife from the comfort of my La-Z-Boy and having the ability to hit the pause and rewind button in case I missed something. I do hope those televising the Masters do a better job of sharing the coverage across a wider variety of golfers than what we have seen this week at the API. I want to see Justin Thomas, Jordan, Phil, Ricky, Jason, the other Justin, and a bunch of others taking a run at it :) Already getting pumped up thinking about Amen Corner !!!! Watch out for lefty Phil and possibly a Tiger thing! I think this year is going to be very competitive with 8 players within 2 or 3 shots Sunday morning. But you know tv's coverage is going to be about Tiger. It is unfortunate they tend to spend so much time on him, but perhaps this year will be different ? (okay maybe I am dreaming) A lot of great story lines out there they could spend time on if they want to.